Sales studies show that follow up is proven to increase your business 50 -80 %. Think about that number for a minute because it’s staggering. What would change if you could nearly double your customers? How many more lives would you impact? How much more money would your business make? After 7 years in this industry I can assure you that follow-up is a difference maker in your business when you do it right. But the problem is that follow-up can feel pushy and icky. 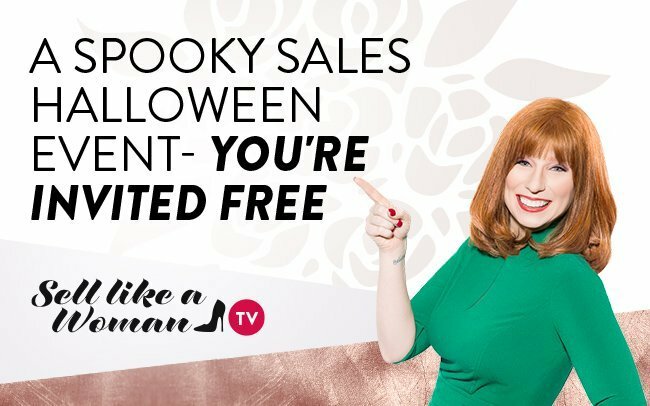 Save your seat now for the Spook-tacular Halloween Follow Up Class here. An event full of treats for your business.